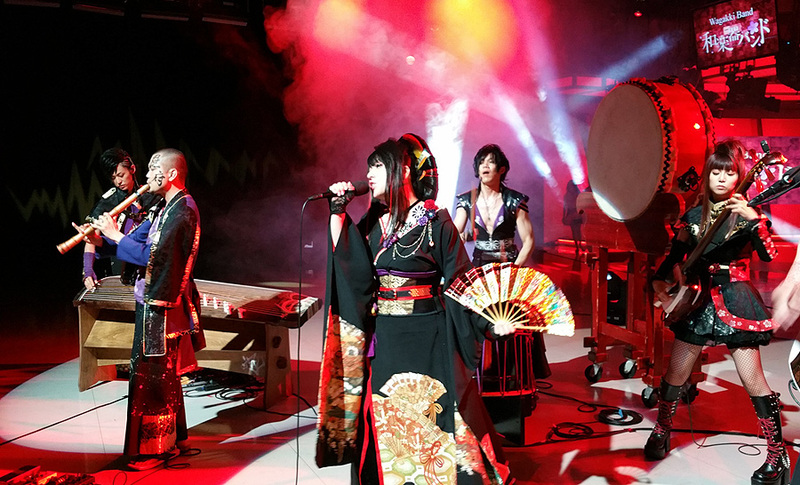 With more than 22 million YouTube views for one video alone, Japan’s one-of-a-kind Wagakki Band are definite head turners with their unexpected fusion of Japanese music, ancient costumes, Shigin poetry recitation, Wagakki (traditional Japanese instruments) and Western rock. 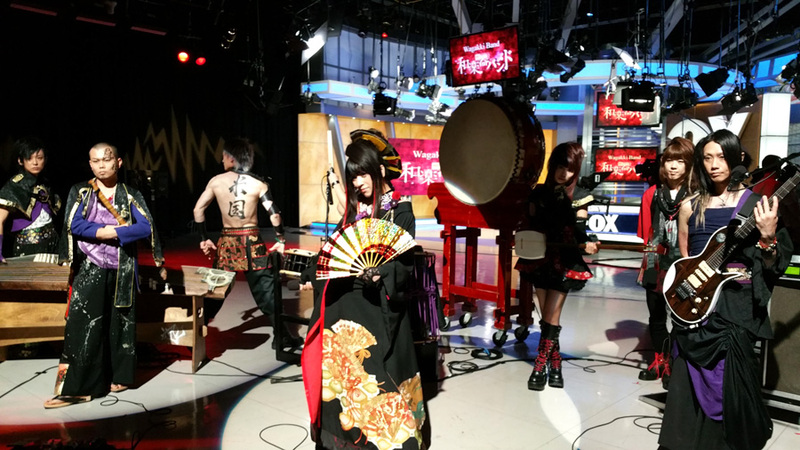 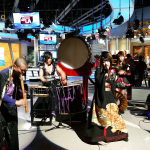 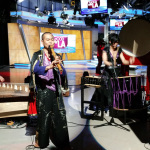 So when I found out that this 8-piece group would be performing at the 2015 Anime Expo’s “Cool Japan Festival,” I knew I had to book them on my TV segment. 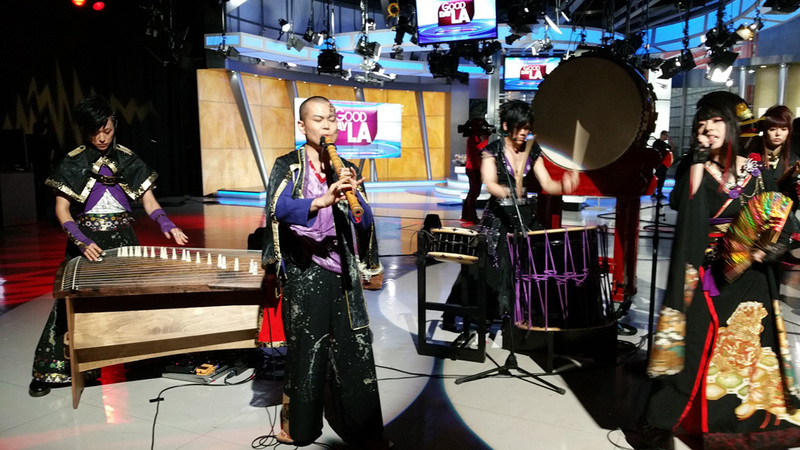 It took weeks of preparation, numerous phone calls between our people here in LA, their publicist in New York and everyone else in Tokyo, not to mention paring down the band’s usual 50-person entourage to 18 people! 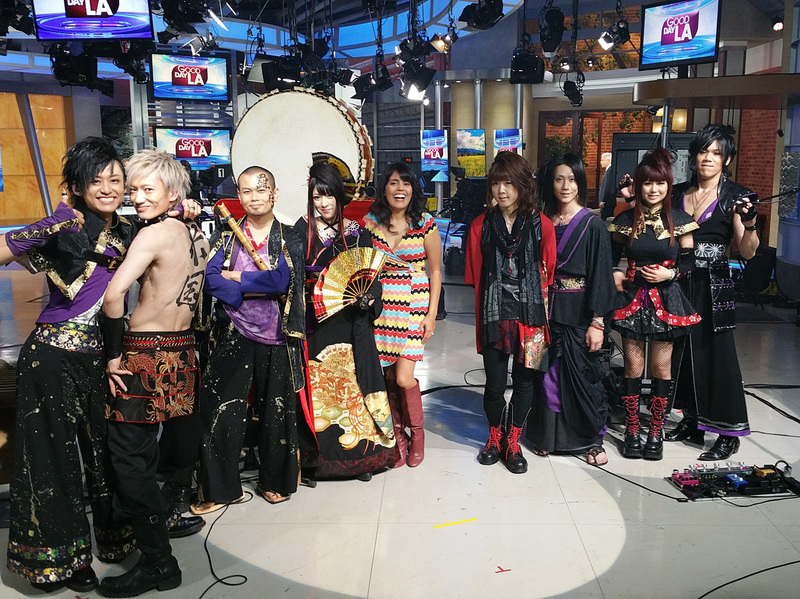 It was a lot of work (mostly for the fantastic audio engineers and behind-the-scenes folks at the show) but in the end, it was all worth it. 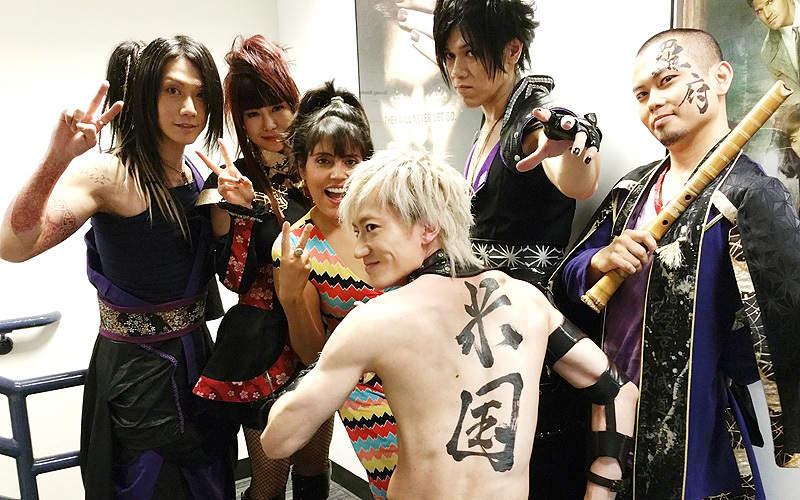 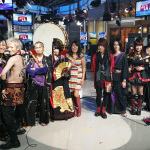 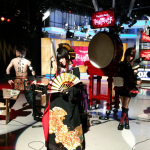 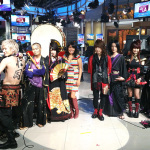 Wagakki Band rocked! 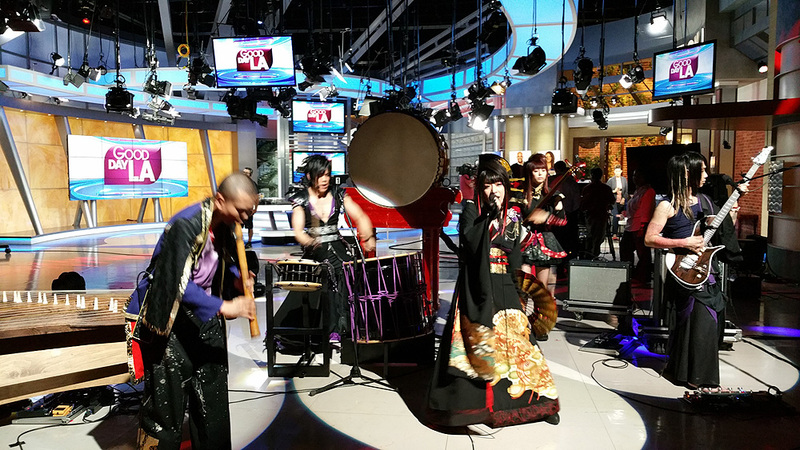 Their appearance on “Good Day LA” was not only awesome to see, but it also marked their American TV debut and first-ever performance in the United States! 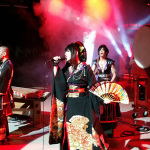 Click here to see them perform live for the first time in the United States!